We are offering our two stunning properties as perfect places to write and feel inspired to create in, both in beautiful surroundings with all the "looking after" you may need. You will enjoy real comfort, beautiful views, great locations, history or modernity, comfort and even luxury, if that's what will help you be able to sit down at your desk and write. 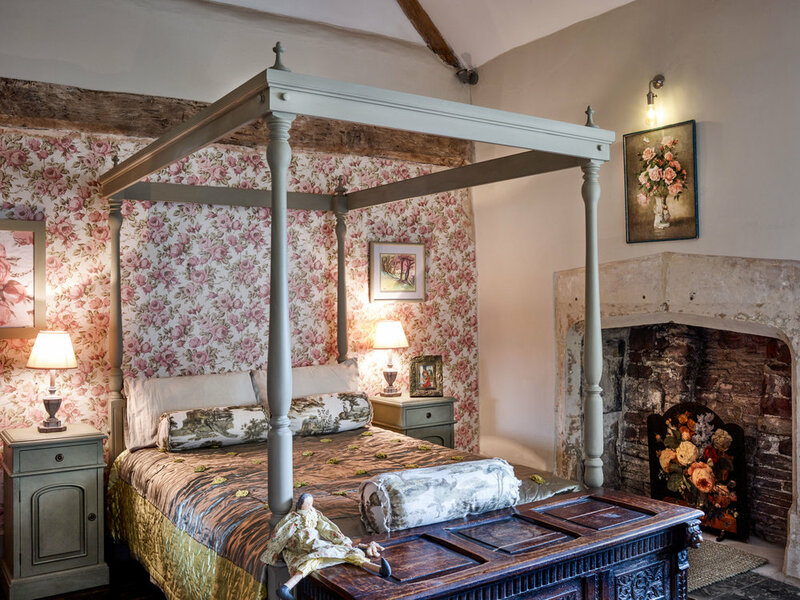 We will provide great food, gorgeous bedding, stylish interiors, lovely bathrooms and the opportunity to meet with other writers if and when you want to, or simply be quiet and private in your own space. We're based near Bristol, with all the benefits of a cultural city nearby if needs be, but in a quiet and stunning location. Our houses are both lovely, one Historic, atmospheric, and grade 2 star listed, the other in contrast light modern and seaside. They are either right next to the estuary with 180-degree uninterrupted sea views, or in a charming semi - rural conservation spot next to an ancient church, as well as just a few minutes from the estuary. We can offer a variety of rooms for your stay, from huge and luxurious to smaller and comfortable, with ensuites. Although as we cater for all budgets, there are a couple of rooms where you can save a few pennies and share a comfortable bathroom. We will supply all you could need to be creative and supported in your writing with 3 laid back but great meals a day, your own private space as well as rooms to relax and watch a screen, or meet others in.